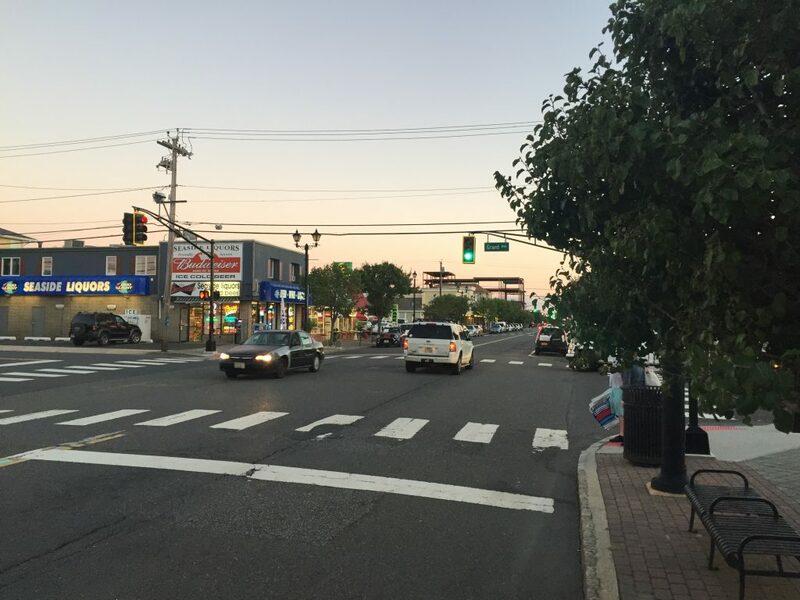 Redevelopment of the Boulevard in Seaside Heights is the top priority for borough officials going into 2017, with the expectation that shovels will be in the ground on numerous projects. “As we speak, there are several initiatives being thought of by people who own properties already, or intend to buy the properties,” said Mayor Anthony Vaz on Wednesday. Some of the projects have yet to be formally proposed, so information on them could not be divulged publicly, but a develop is specifically looking to redevelop the former Bank of America property on the Boulevard, Vaz said. Additionally, restaurateurs have expressed an interest in the borough, with the owner of Xina in Toms River having purchased a space near Blaine Avenue which will feature a different cuisine than the mainland space. New retail stores are expected on the Boulevard as well. “There are other buildings in town that are in negotiations now, and they look real promising,” said Vaz, adding that the potential projects consist of both new construction as well as rehabilitating existing buildings. Last year, the borough hired a redevelopment consultant to help guide the borough on ways to expand the business community in a family resort style while attracting investors to develop the Boulevard business district. Off the Boulevard, Vaz said a developer is considering a 55-unit condominium complex on Ocean Terrace and Porter Avenue. Also, the demolition of the former Village Inn/Travelodge property on Hamilton Avenue is expected to take place in April. The long-troubled motel will be replaced by a new age-restricted apartment complex. Officials are most excited, however, about playing host to a thriving business district. The success, Vaz said, builds on itself in a town like Seaside Heights.